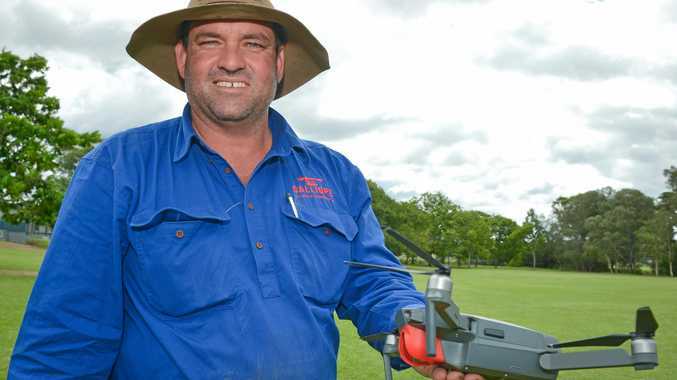 INCREASED investment in biosecurity, the introduction of cattle lay pregnancy testing and embracing new technologies to improve productivity will be among the key priorities for Calliope beef producer Will Wilson in his new role as AgForce Queensland's cattle president. Mr Wilson takes over from Mitchell cattle producer Anthony (Bim) Struss, who is stepping down after serving on the AgForce Cattle Board for more than 10 years and as president since 2014. The changeover will take effect after AgForce's annual general meeting next Tuesday. Mr Wilson has been on the AgForce Cattle Board for four years and has been Cattle Vice-President since 2016. "I'm a strong believer in ensuring the industry unites and works together to drive the best possible outcomes, and that we need to take charge of our own destinies as much as possible rather than let others outside industry dictate to us," he said. "With new biosecurity laws putting more responsibilities on us as producers, it's important we understand what the changes mean for each of us individually and that we make them work for us. "It's equally important though that governments don't keep reducing their investment and services, leaving producers ill-informed and exposed. Having a strong biosecurity system is vital to maintain market access and our clean, green reputation." Mr Wilson said outdated regulations in Queensland were restricting the availability of skilled pregnancy testing services and he urged producers to voice their support for change during the current State Government consultation process. 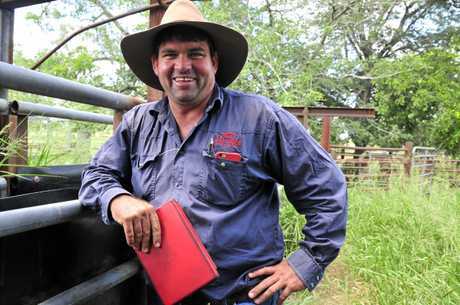 "High fertility rates are crucial to the success of all beef breeding businesses, and producers need increased access to reliable and cost-effective pregnancy testing across Queensland," he said. 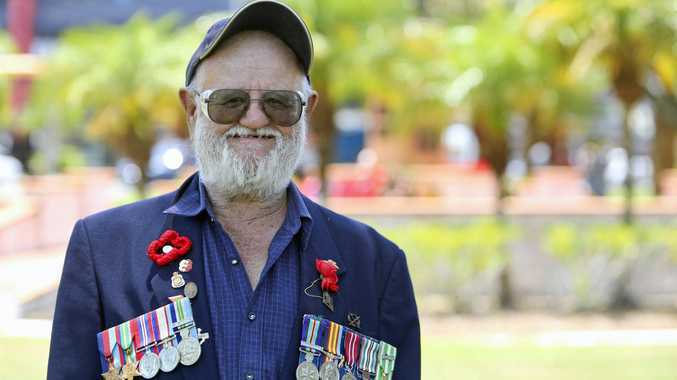 "Vets have nothing to fear from this change. AgForce is keen to work with vets to ensure a professional training and accreditation program is developed that ensures the highest standards of animal welfare and accuracy are met." The 41-year-old said new technologies and the increasing availability of farm data were helping producers make good business decisions and he was eager to see more innovative practices adopted. "Technology is transforming the way we farm and the research and development already underway and being planned in the future promises to drive increased production and efficiencies," Mr Wilson said.